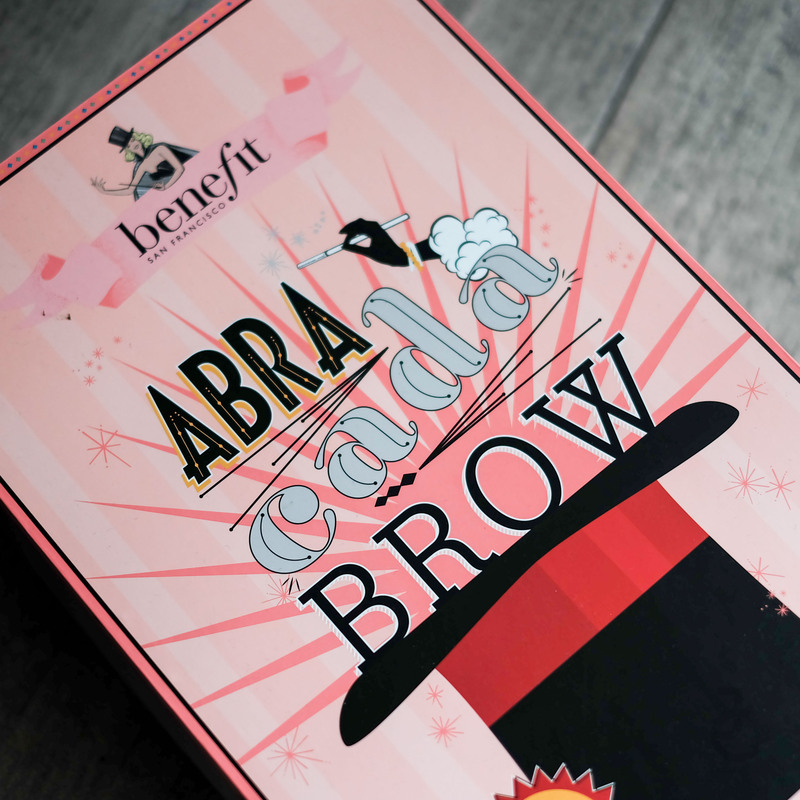 Remember the launch of Benefit brow products last year? 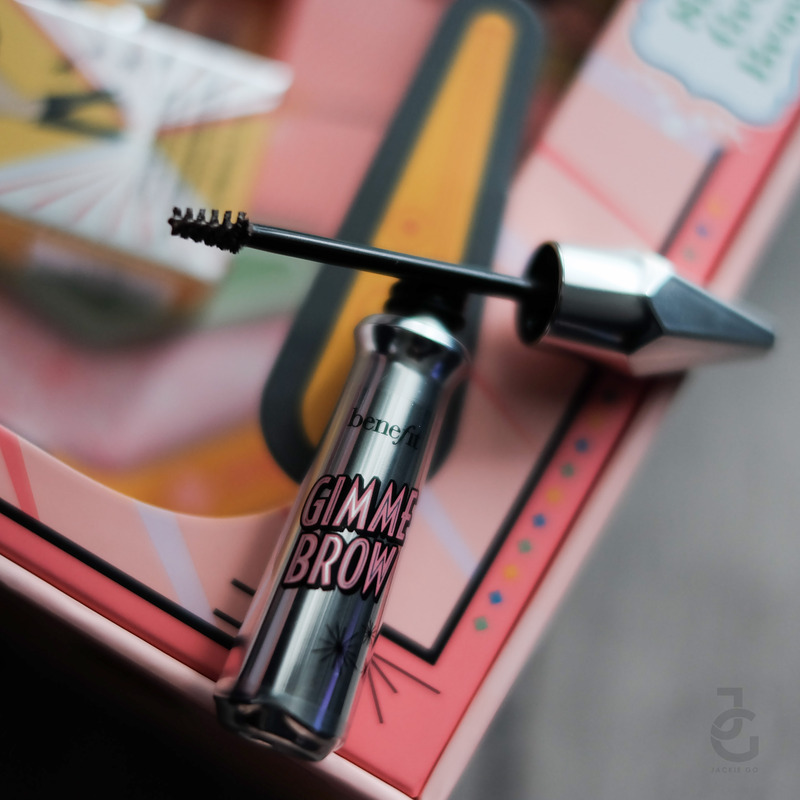 It was overwhelmingly fun to get a first look at the brow products. I honestly didn’t know what I want to try and get my hands on because the brow line is perfect for girls like me who have brow session. Everything-is-a-must-get-must-try kind of thing. Teehee. 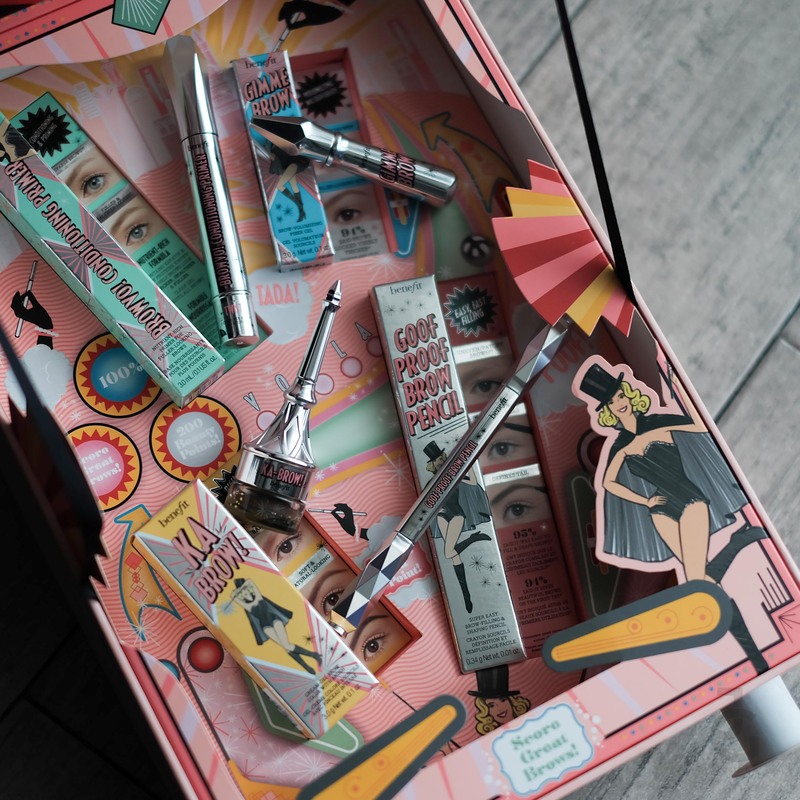 My heart skipped a beat because hello BENEFIT BROW PRODUCTS, GUUUUUYS. 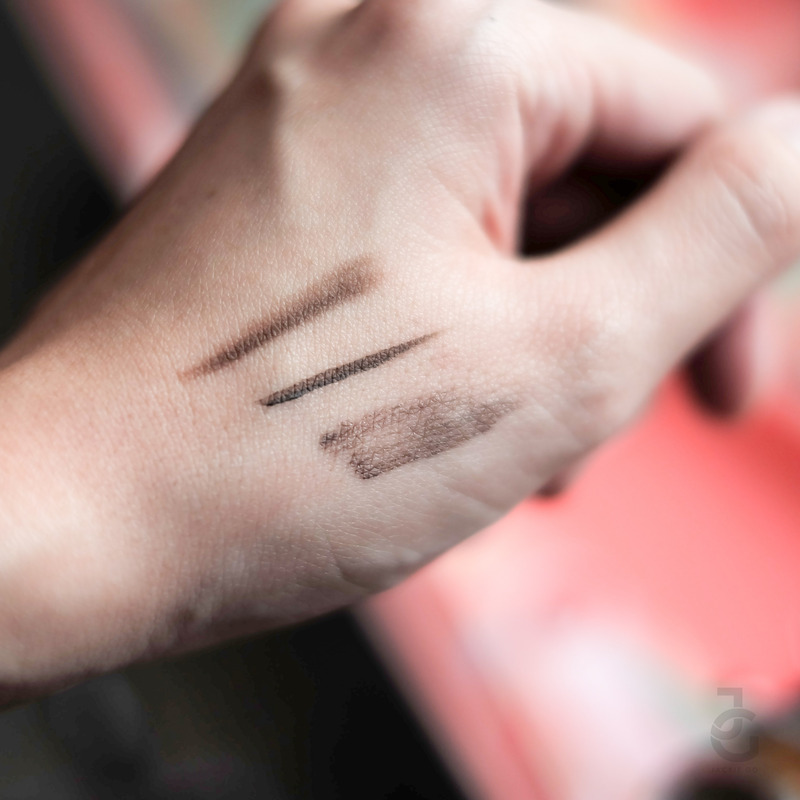 Four products to level up my brow game. Ay lavett! A primer for your brows. Brillz. BROWVO! Conditioning Primer is a nutrient-rich, conditioning primer formulated with keratin and soy proteins, which help brows look thicker, healthier and fuller. 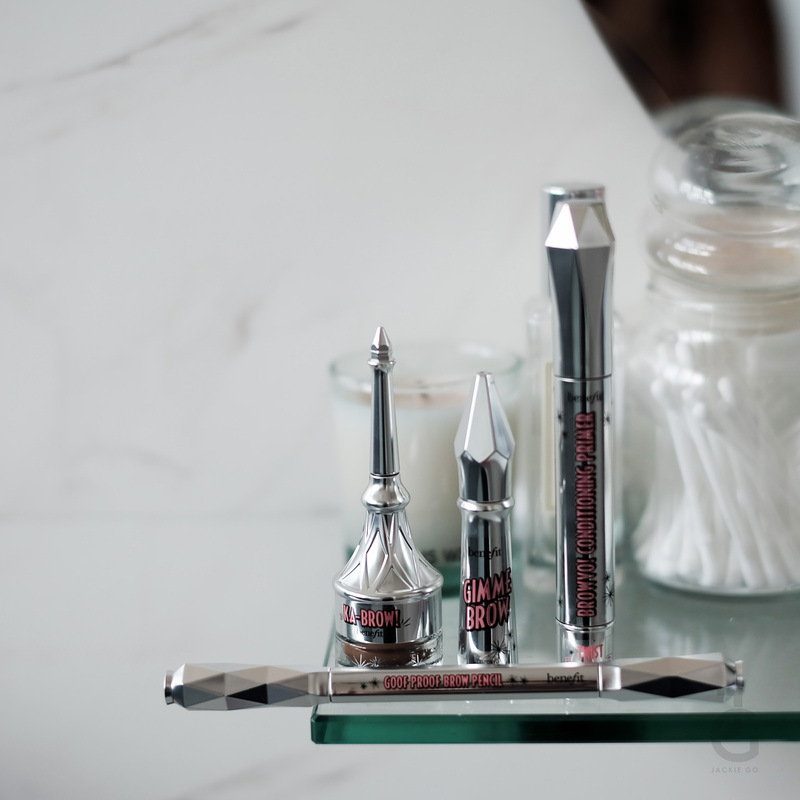 The double-duty formula can be used as a primer to extend and enhance other brow products or worn alone to condition and smooth brows. 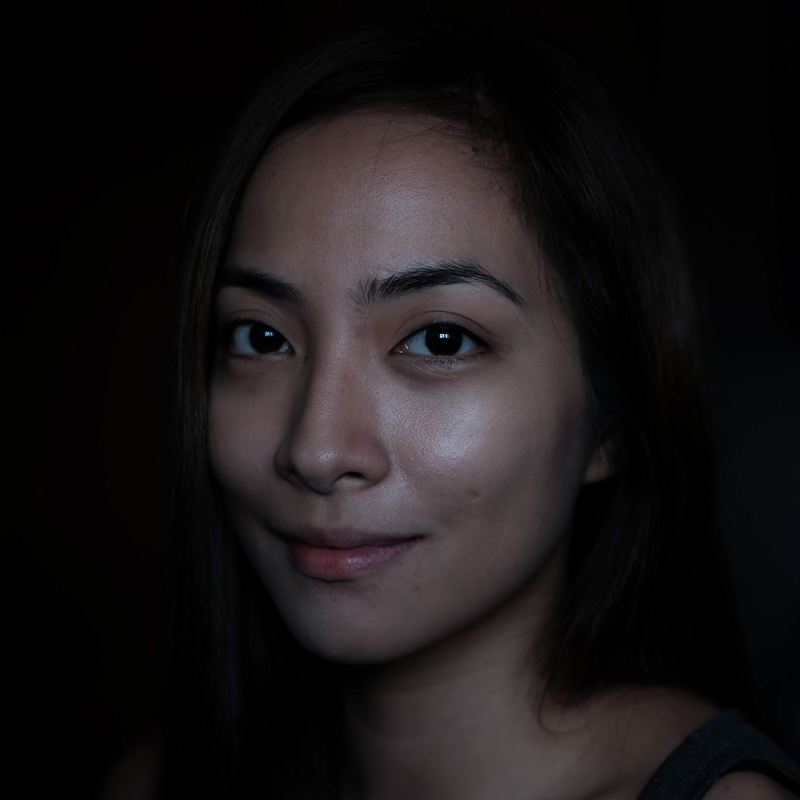 On my no-makeup days, I just put Browvo! on my brows to tame them and somehow keep them together (I’ll let you see how my brow looks like with it–like I used a clear brow gel). How to use: Click the pen and wait for gel to appear. 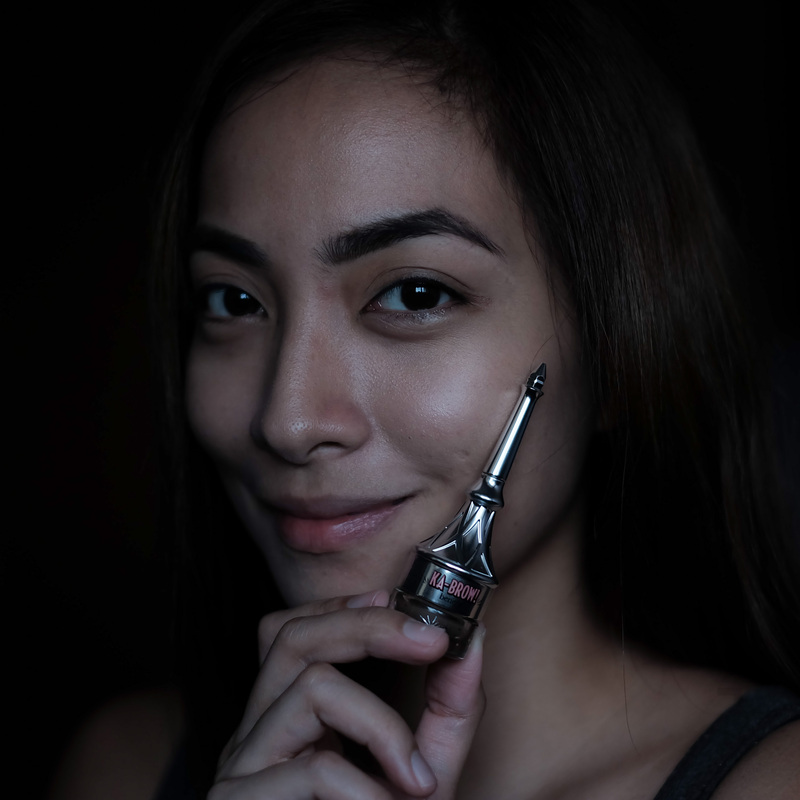 Glide the custom applicator through brow hair to evenly coat from root to tip. 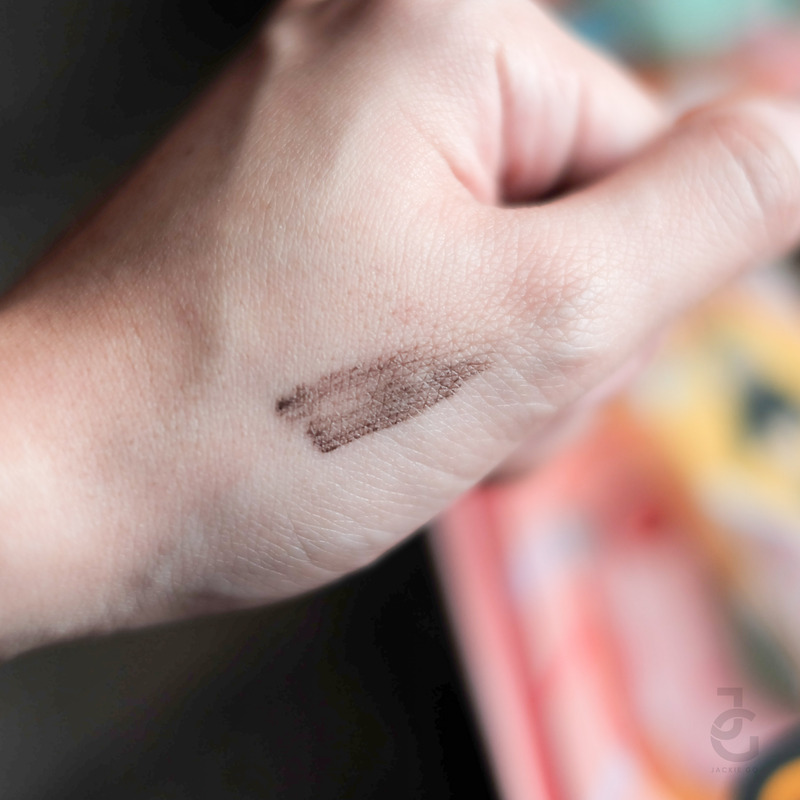 Allow the conditioning primer to dry completely before applying brow makeup. 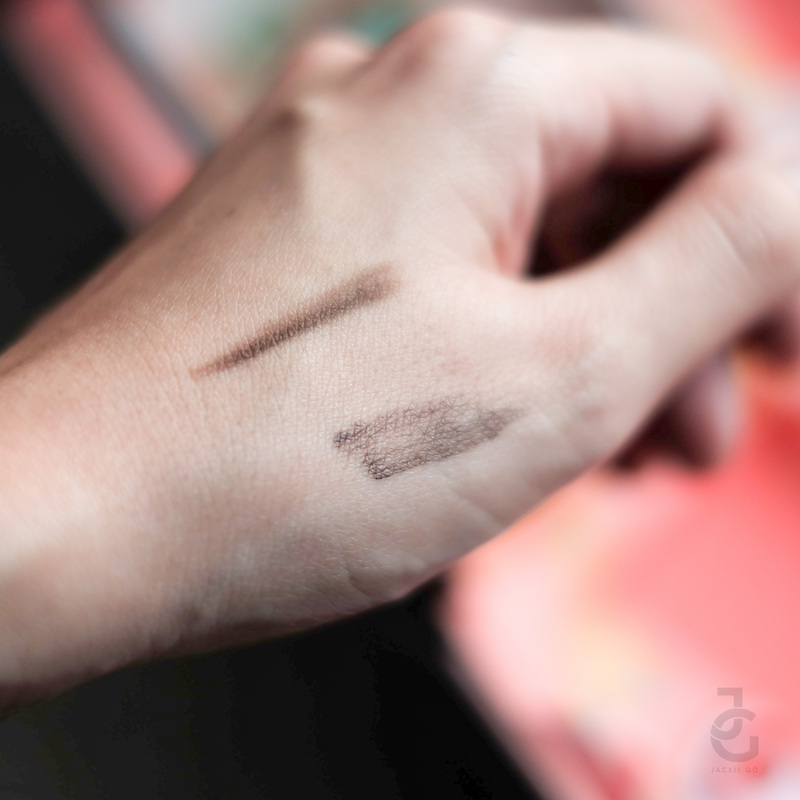 Beauty Tip: Apply BROWVO! Conditioning Primer to brows before bed so that it can work while you sleep. For that brow bush that looks natural, go for Gimmer Brows. It is an award-winning, volumizing fiber gel that mimics the look of real hair for fuller-looking brows. Its innovative brush-on gel formula has tiny micro fibers that adhere to skin and hair, creating lush-looking eyebrows where before there were none. It builds easily for thick, full arches, thanks to a tapered brush for blending and a precision tip for shaping. 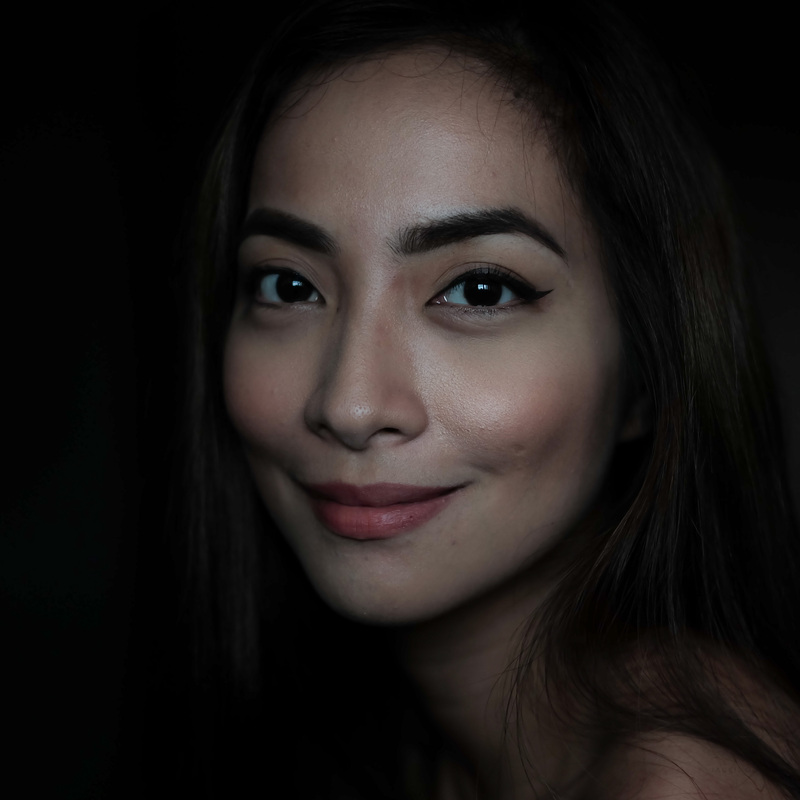 Want to create that thick, unkempt look for your brows? Gimme Brows can help you achieve just that. Just brush your brows towards its natural hair growth direction and do it vice versa. You’ll most likely achieve that bushy brow like Bea Alonzo. How to use: Using short pressing motions, stroke the precision tip along the brow to define and shape. Brush through with the custom, tapered brush to blend and build. 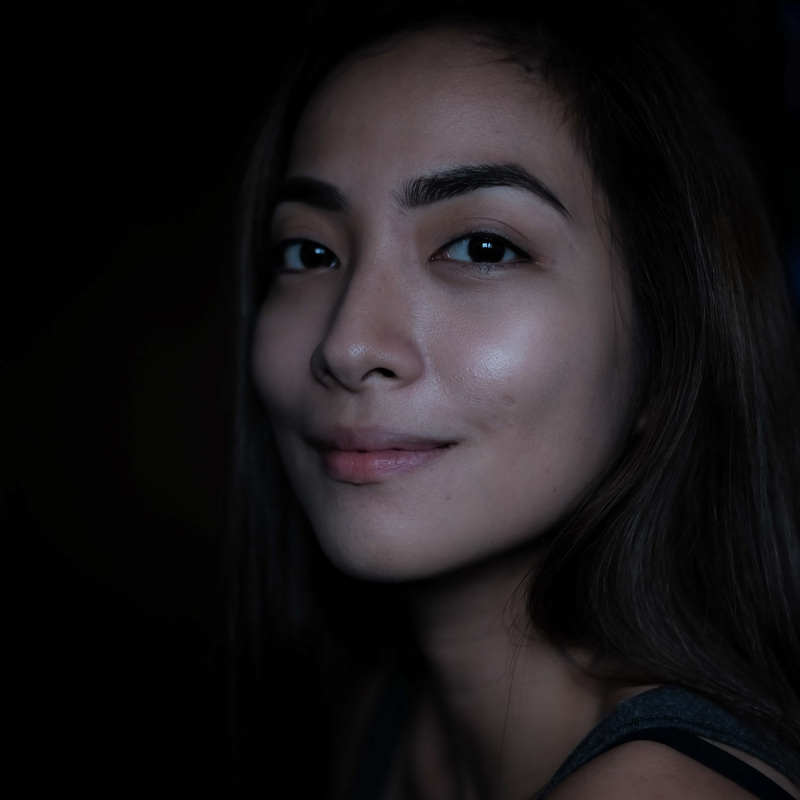 Beauty Tip: For a more natural look, start from the inner edge of your eyebrows and move outward. For the fullest, thickest-looking results, gently glide the brush against the direction of your hair growth starting at the tail, allow colour to settle, then brush hairs back into place. 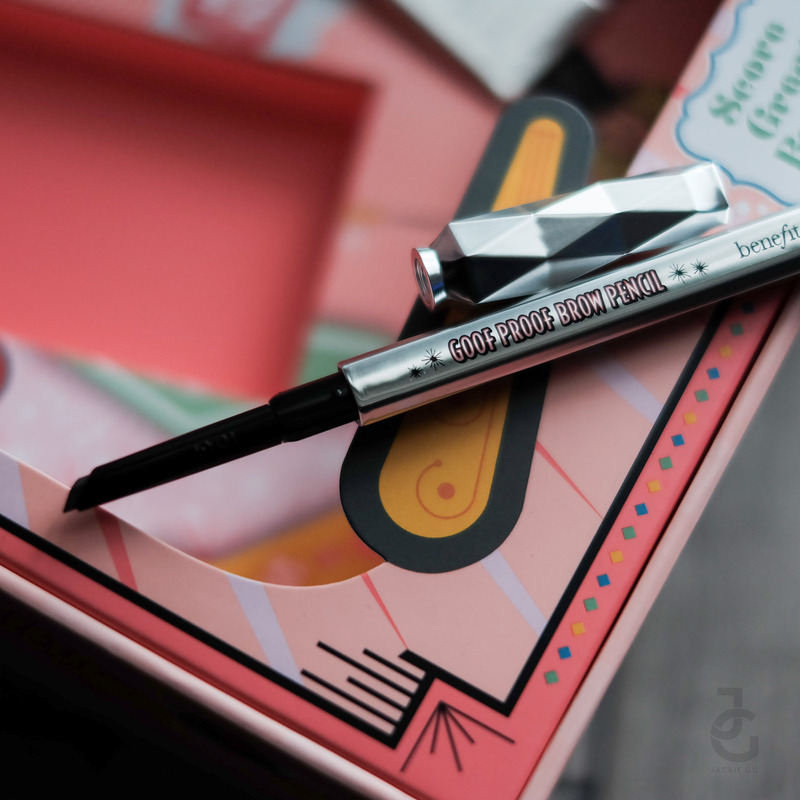 Goof proof your brows with this easy-to-use pencil featuring a custom teardrop tip that instantly shapes, defines and fills brows—no sharpener required! Designed to fit the angles of your eyebrows, the soft, glide-on colour tip creates naturally full and beautiful brows, while the spoolie end effortlessly blends for a perfectly polished look. Just use the pointed tip to outline arches and define your tail, then fill them in with the wide base. Slanted tip always makes it easier to draw natural looking brows. Goof Proof blends well and is pigmented that just a stroke or two gets the job done in outlining my brows. How to use: Use the pointed tip to outline arches and define the outer tail end of your browns. 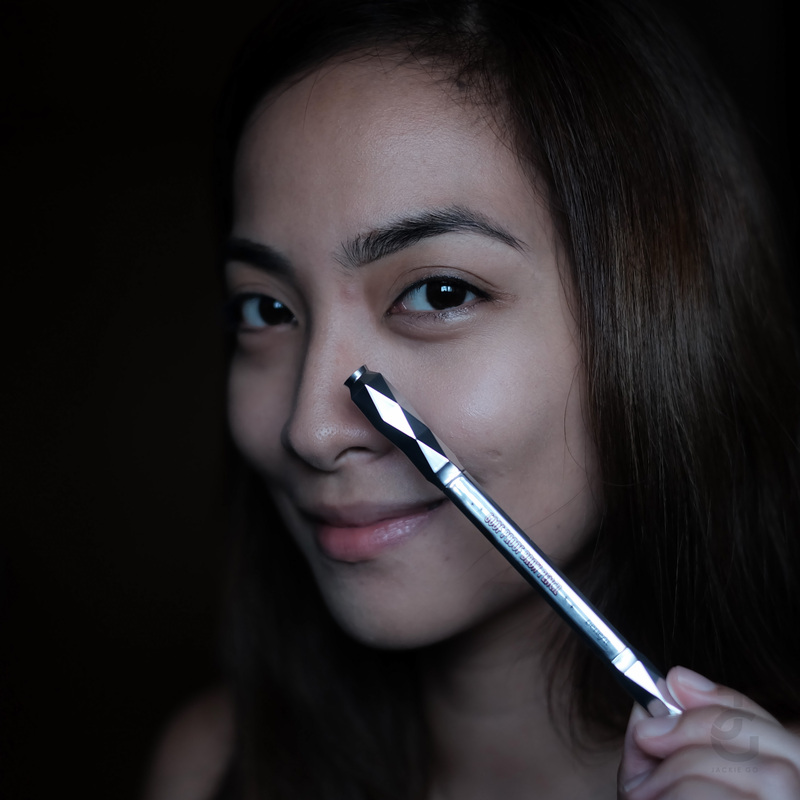 Then, with the wide part of the tear-drop tip, shape and fill brows with just a couple of strokes. Blend and comb through with the spoolie end. Ka-BROW! features an all-in-one cream-gel formula with a built-in, extendable brush that glides on smoothly to easily shape, fill and define your eyebrows. Create a range of eyebrow looks from soft daytime to bold night-out play with the highly pigmented and buildable formula. I’m not a gel type of person (because I find it a tad bit tedious to use) but ka-BROW is one of the few products I like using. 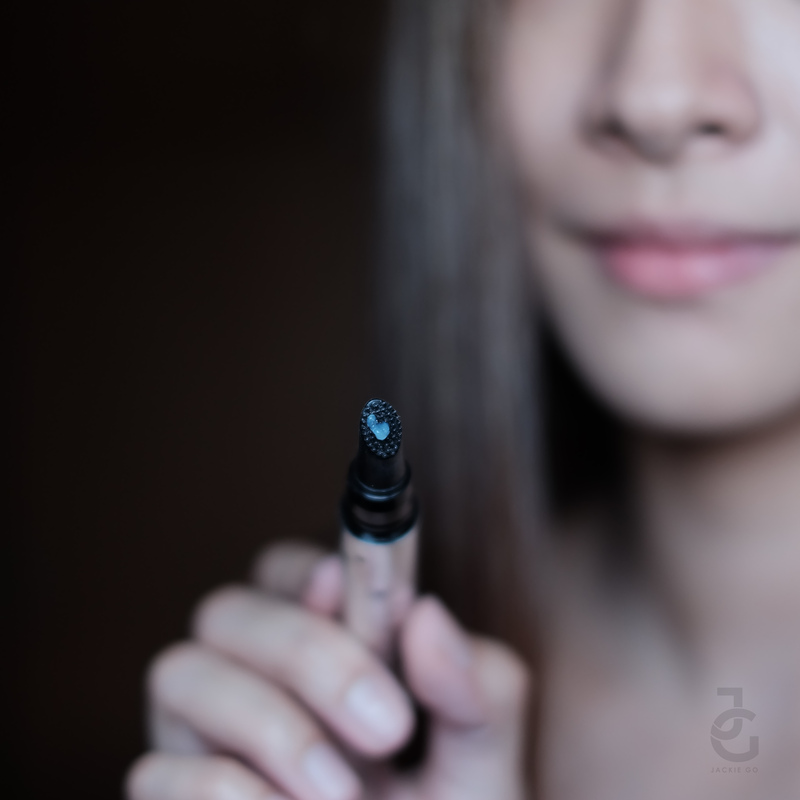 For one, it comes with its own brush–that long tip that you can pop in and out–and it’s so pigmented, I only need one swipe to get one brow done! How to use: Remove the brush from the cap. For easier handling, flip the brush around and snap the back back in so that the mini brush extends to full size. Lightly glide the brush across the creamy gel color. A little goes a long way, so don’t be shy about dabbing any excess off. Beauty tip: For a natural look, stroke a tiny amount of color onto brows and blend using short strokes. For extra definition and shape, first outline your brows with the angled edge of the brush, then fill in the rest using tiny strokes. Build and blend to desired definition. Applied BROWVO! Conditioning Primer to set my brows. Like I said, on days when I go bare face, I apply BROWVO! Conditioning Primer just to tame my brows and of course condition it too. Ka-BROW! 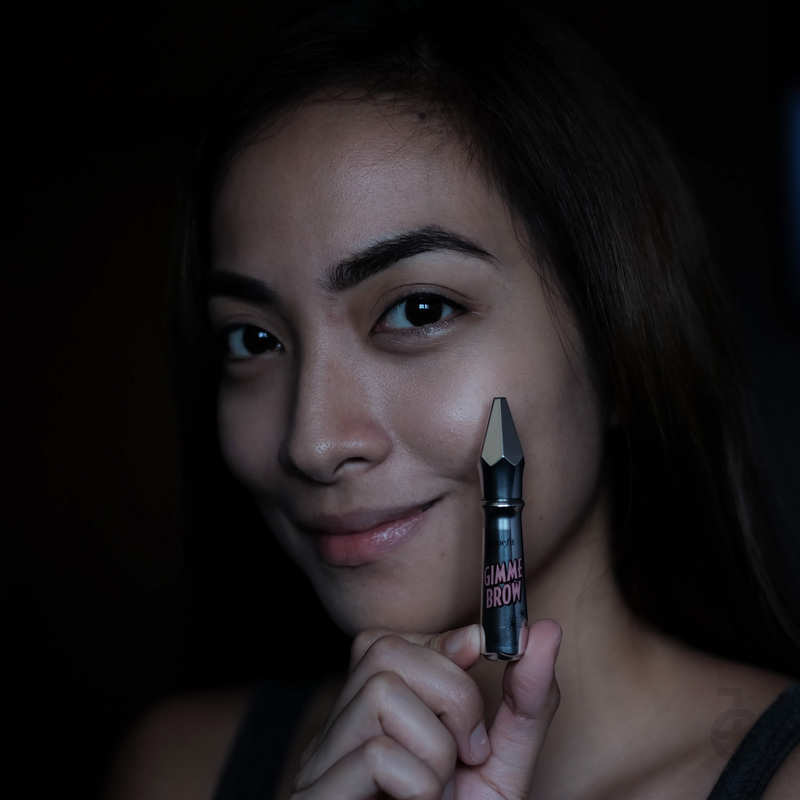 Filled my brows with it–light strokes so it’ll look as natural as possible. Then I finished it off with Gimme Brow. Brushed my brows to the direction of its hair growth to achieve that brows on fleek. 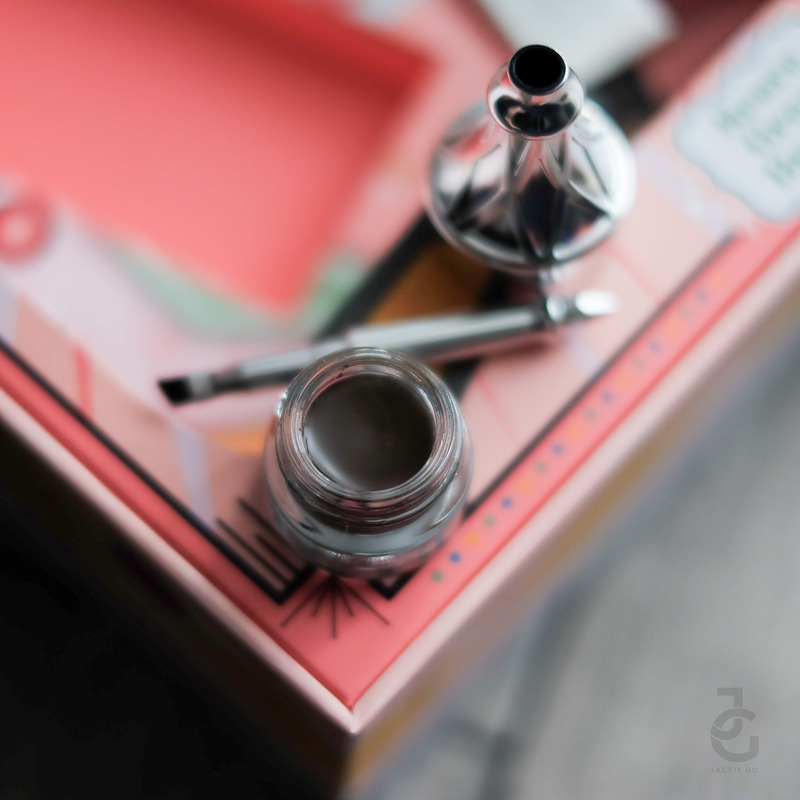 Here’s what my brows look like using the four Benefit Cosmetics products. Sometimes, I just do my brows and leave the rest of my face bare and I’m good to go. 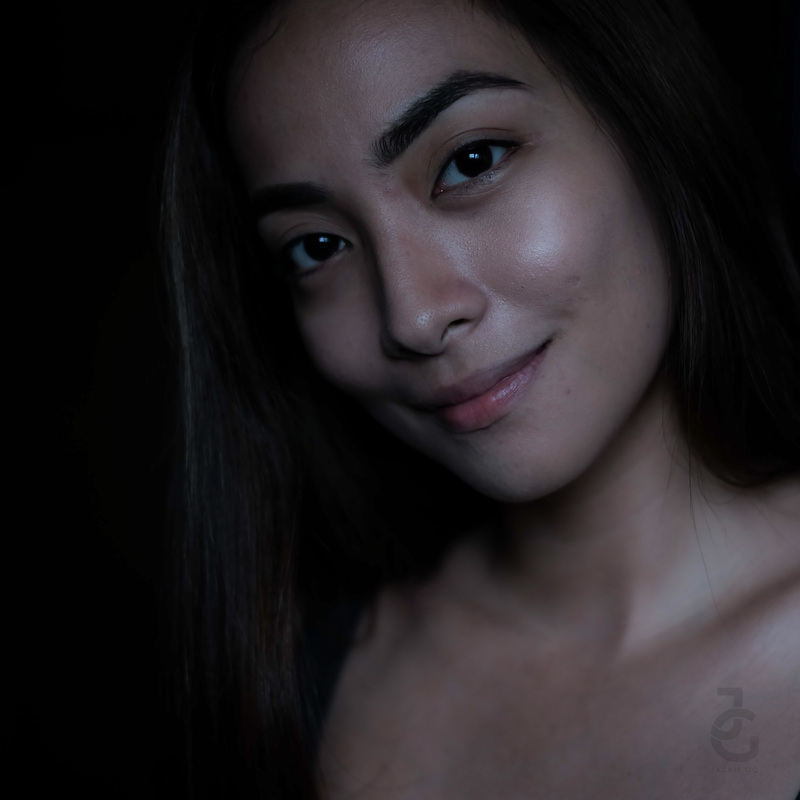 Since my brows are strong, I dabbed on little makeup–blush, lipstick, only curled my lashes–didn’t even put mascara na–because I did wing tip instead. 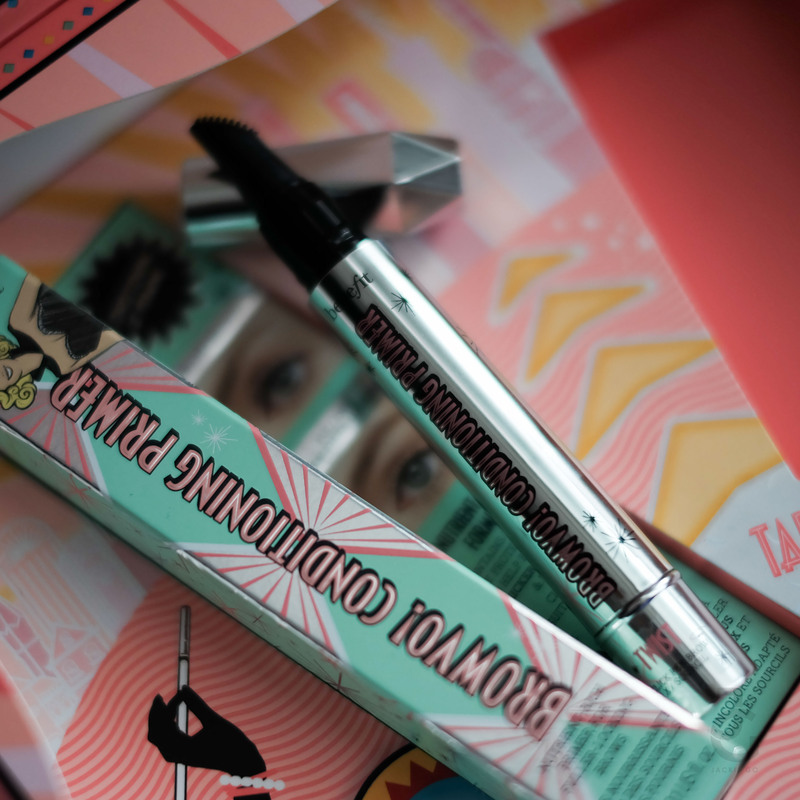 Benefit Cosmetics brow products are available at all Benefit stores and online at www.sephora.ph.